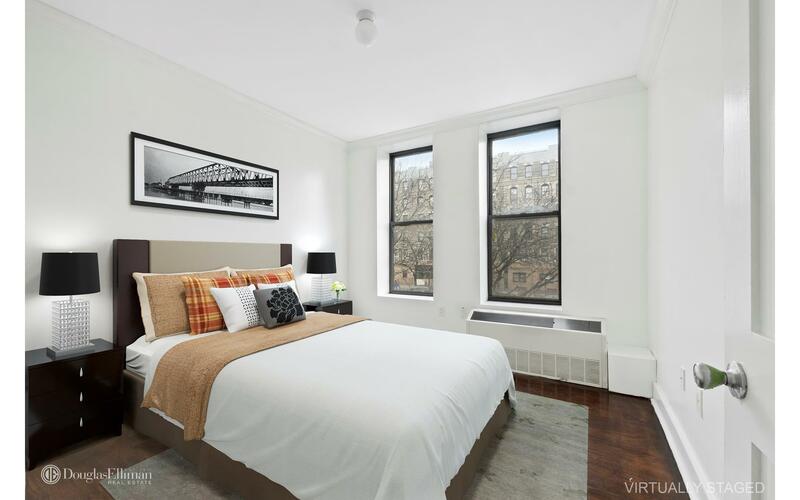 Corner apartment with two beds and 2 baths with south and east views . 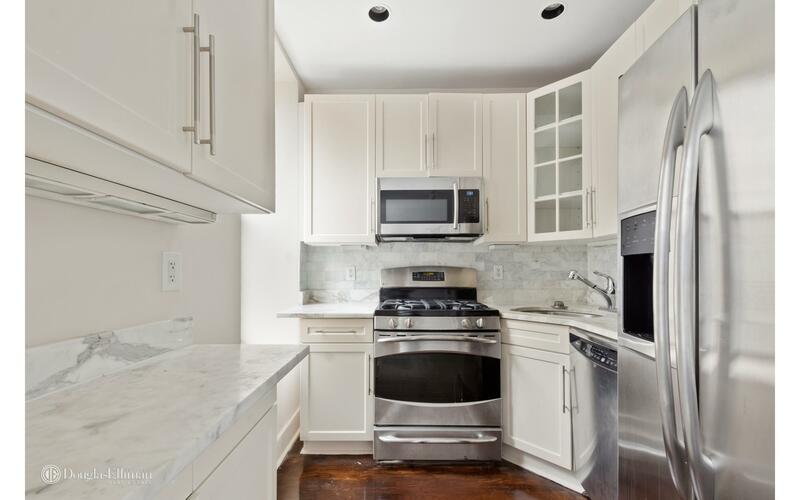 Kitchen with window and stainless steel appliances , granite counter top, oversize tubs, lots of closets space. 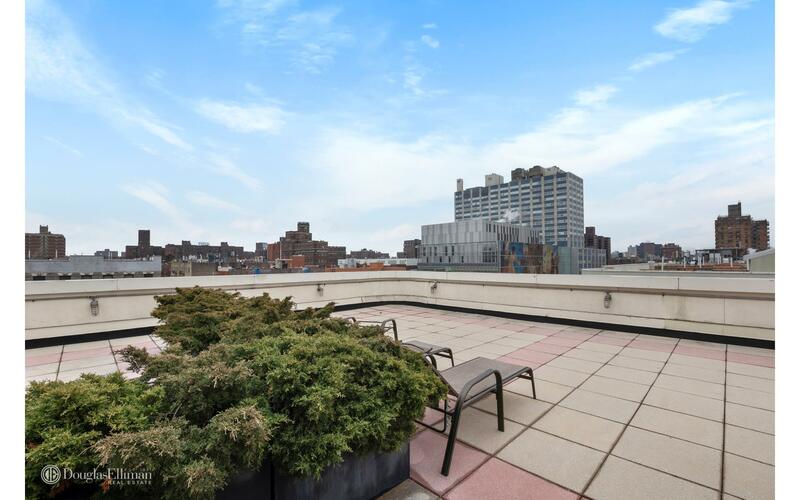 Common rooftop with 360 degree views. 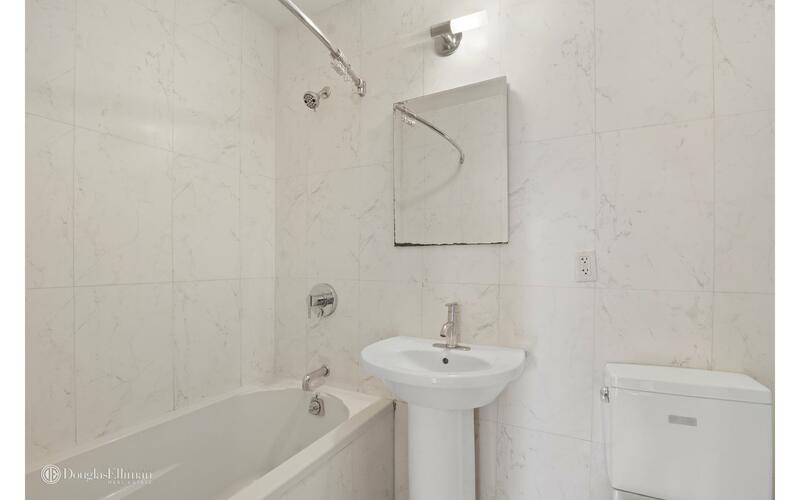 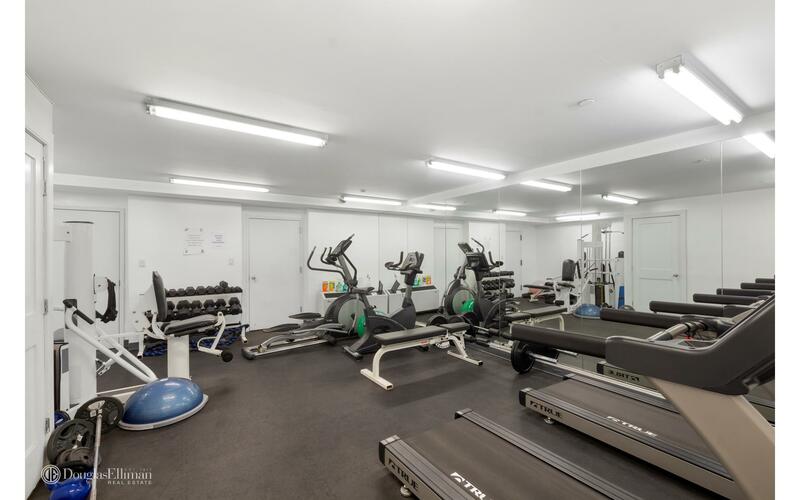 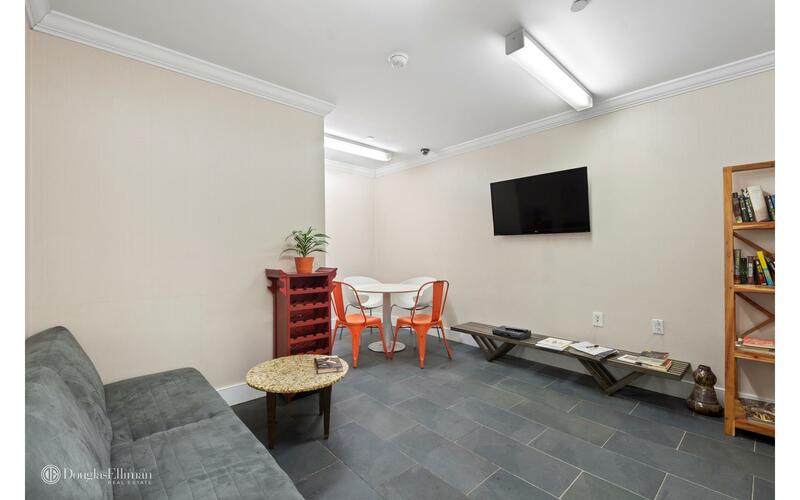 Laundry room , located close to all , 2/ 3 subways, buses , shops and Harlem Hospital, Building amenities part time doorman, fitness room , bike room, and storage room . 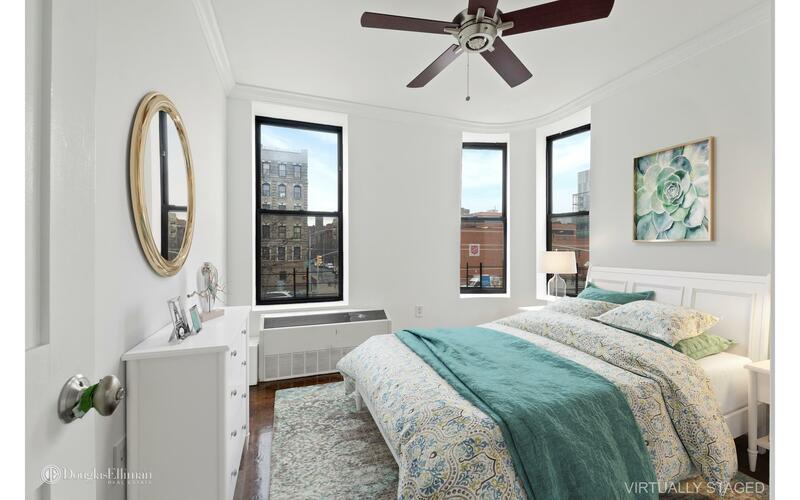 Call for a viewing today . 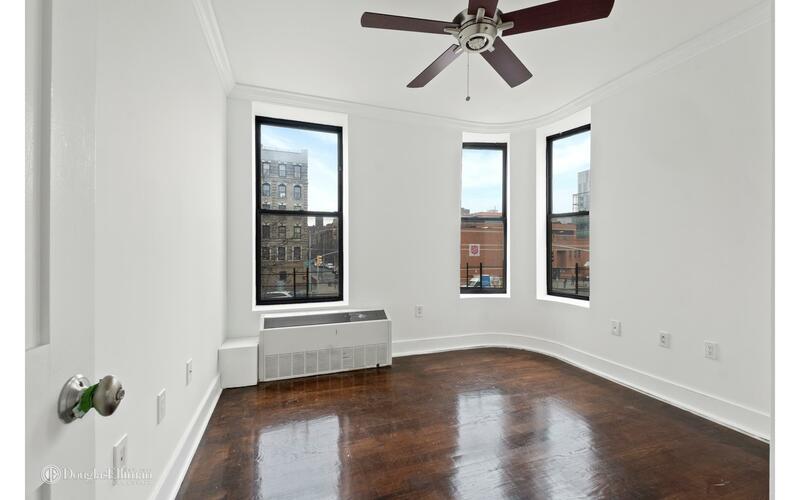 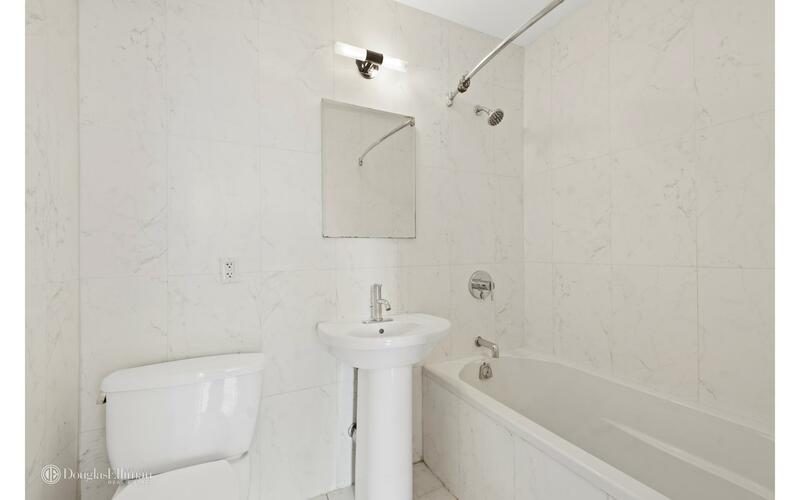 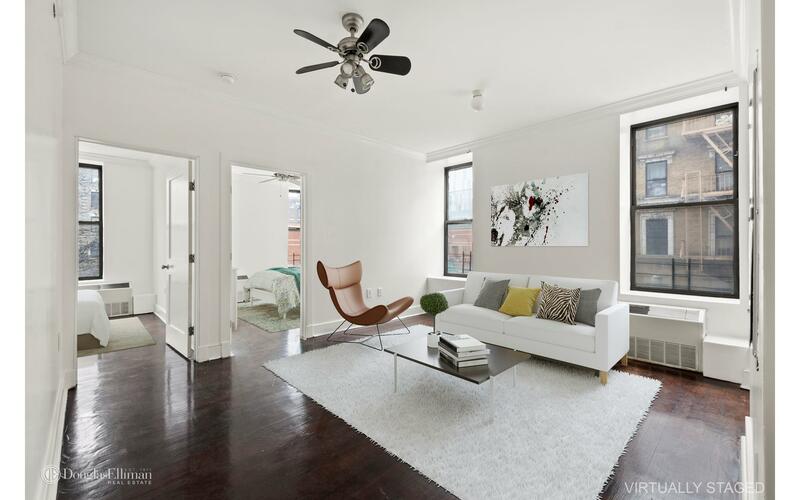 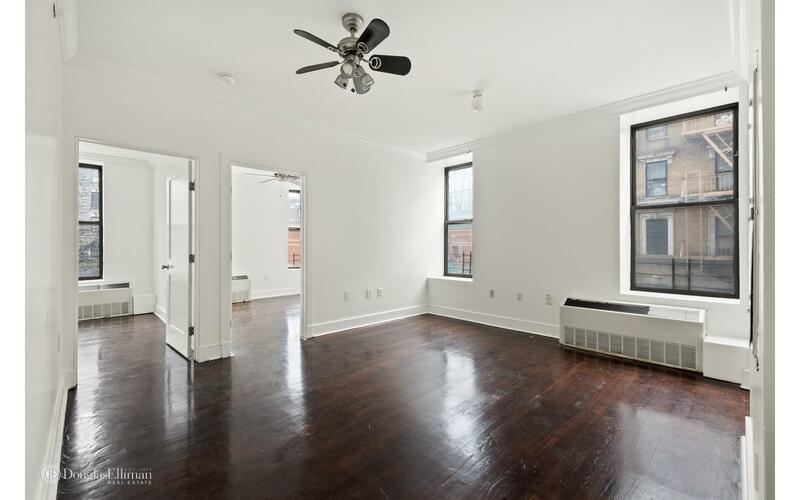 This unit is located at 555 Lenox Ave, a condo in Harlem. 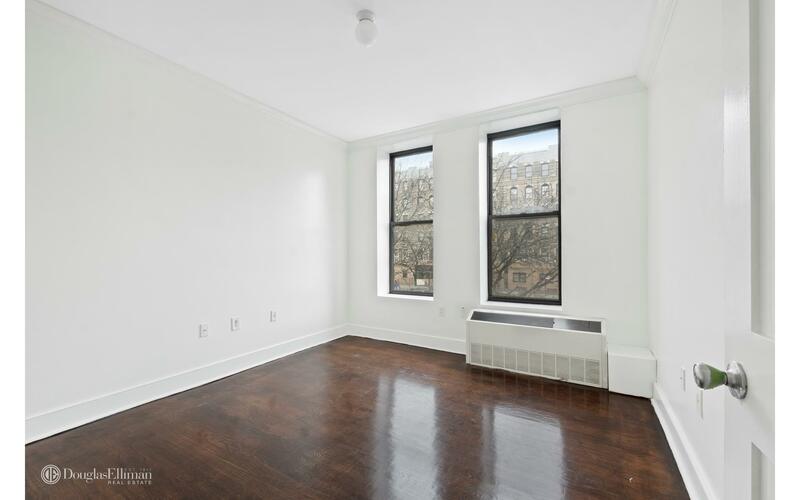 Built in 1910, this pre-war low rise property has 36 units.